]. It is also claimed by some to be of benefit in the treatment of cancer - though this claim has been largely refuted. 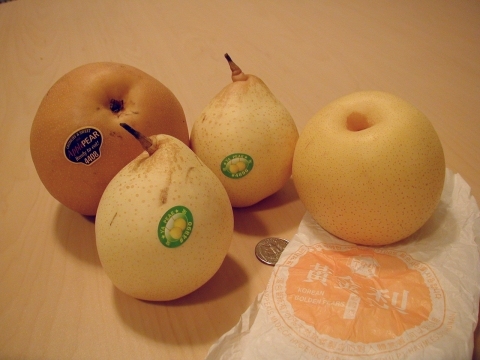 A cultivated form of Pyrus pyrifolia. ]. Prick out the seedlings into individual pots when they are large enough to handle and grow them on in light shade until large enough to plant out.